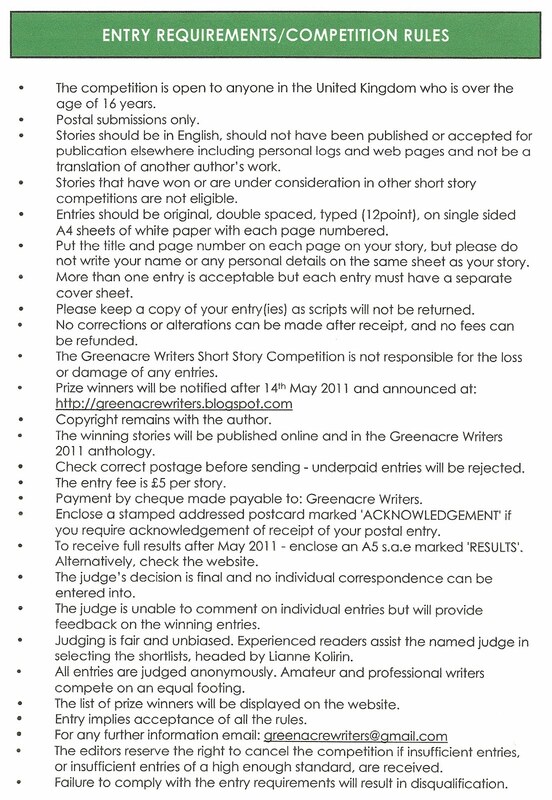 Join us for the launch of our nationwide Short Story competition at Waterstones, 782 High Road, North Finchley, N12 8JY on Sunday 5th September between 3.00-5.00pm. 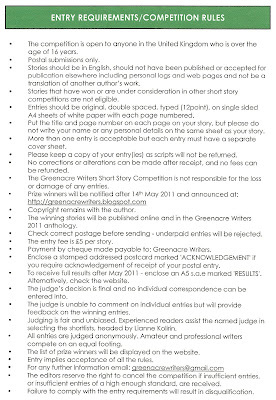 Find out more about our competition and pick up an entry form. 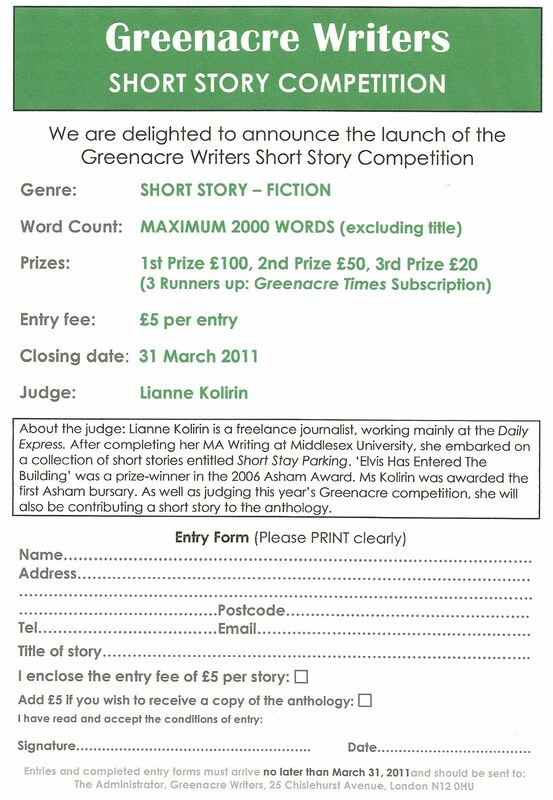 Meet members of Greenacre Writers and find out more about our groups and creative writing days. 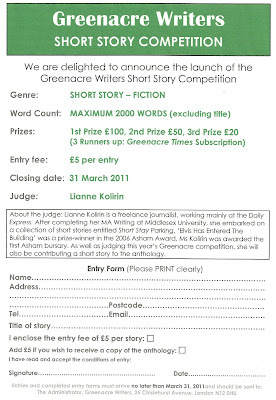 Greenacre Short Story Competition - up to 2,000 words on any subject. The Greenacre Project has recently become part of an exciting new project and needs your help! The Mass Observation Communities Online (MOCO) project is working together with community groups from across the country, and we are happy to be one of them. The MOCO project is making a selection of MOA material freely available online for the first time. You can visit the MOCO website on www.mocoproject.org.uk and look at the material there and also see how you can become involved. As a member of Greenacres, you are invited to take part in the project through a series of easy tasks including photography, diary writing and answering a questionnaire. Learn more about the project at www.mocoproject.org.uk or contact me for further details. Answer our questionnaire: this task gives your group members a unique opportunity to answer a historical MO questionnaire from the 1930s! Keep a diary for a day: this task invites individuals to write a diary about their experiences and feelings for a day. Observe life in a café: this task invites individuals to observe and record life in a café for an afternoon. Photograph a street: this task invites individuals to take 6 photos or a 5 minute video of their neighbourhood or an area of interest. Individuals can participate in any and as many of the tasks as they like. There will be the option for participants to contribute anonymously if desired. All material contributed by your group members will show on you group’s own MOCO page on www.mocoproject.org.uk. In 1937, Mass Observation (www.massobs.org.uk) called for people from all parts of the UK to record everything they did and thought from when they woke up in the morning to when they went to sleep at night on 12th May. The resulting diaries provide a wonderful glimpse into the everyday lives of all sorts of people in the late 1930s. They are stored, with many other diaries and papers, at the Mass Observation Archive at the University of Sussex. Mass Observation Communities Online (www.mocoproject.org.uk) is expanding upon this tradition by asking community groups to participate in a nation-wide initiative. On August 12th we are inviting community group members to submit a photo diary of their day (six photos) or a written account of their day via the MOCO website. The MOCO team does all of the work – the only thing your community group needs to do is ask your group members to participate via our user friendly website – we can provide you with all the relevant information. With participation across the country, we are aiming to create a national archive of written and photographic accounts that will reflect a day in the life, not only of individuals across the UK, but also of the members of your specific communities. This will result in a valuable record of your community or organisation that each group will be able to keep. The submissions will also be displayed on the MOCO online archive and donated to the historic Mass Observation Archive. Linda Louisa Dell has had several magazine articles printed in The Lady and Prediction. Her first book, Can’t Sleep Won’t Sleep (reasons and remedies for insomnia) was published in 2005. Dreamtime (A History, Mythology, Physiology and Guide to the Interpretation of Dreams) was published in 2008. Aphrodisiacs, Aphrodite’s Secrets, was published in 2009 and Mystic Moon, (a history of the world’s mythology surrounding the moon) is due to be published in 2010. All were published by Capall Bann. 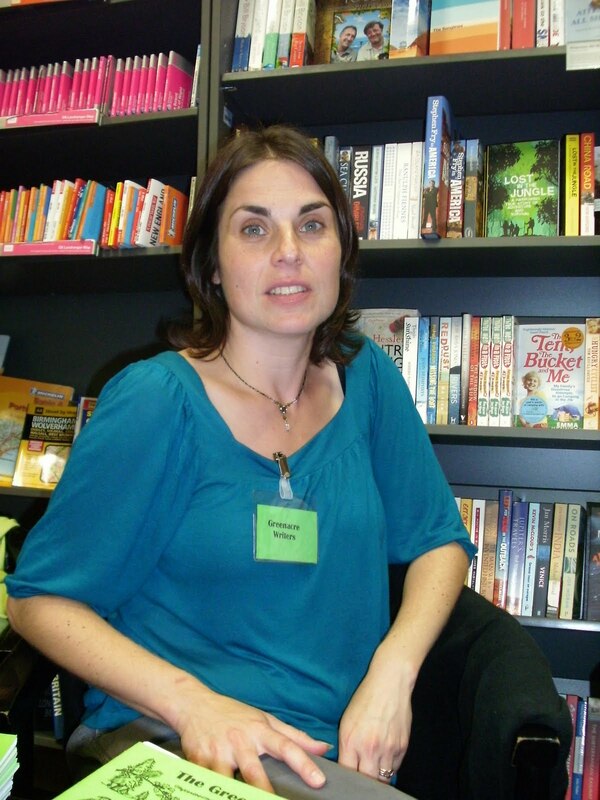 She published her first novel: Yes, and Pigs Might Fly in 2010 with AuthorHouse (078-1-4490-9158-3) £10.50. 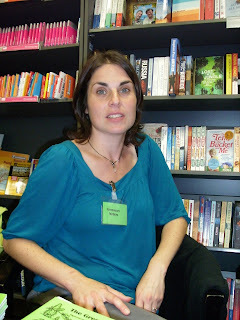 She is now working on second novel called: Sundowners, African Nights, a love story set in London and in South Africa. See link for further information.